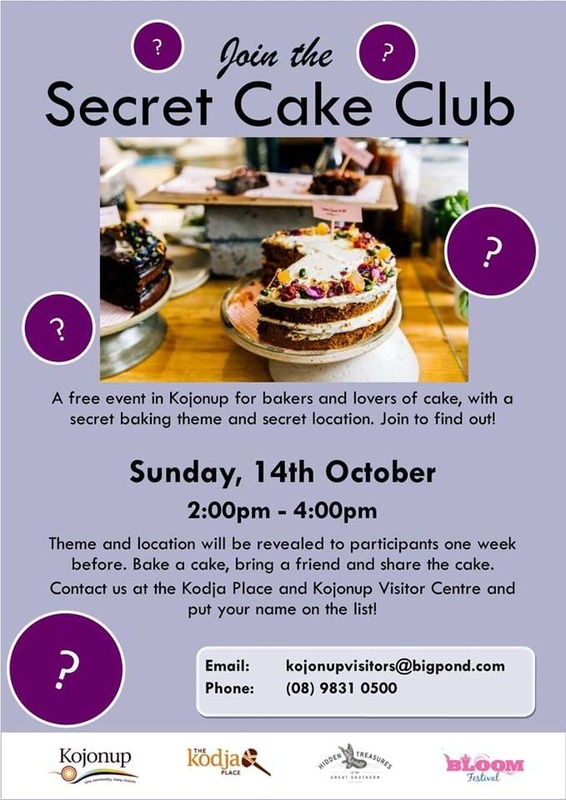 Secret Cake Clubs have occurred all over the world as a way for bakers and cake lovers to get together, share their ideas and recipes, and EAT CAKE! Participants will be asked to bake a cake to a secret theme and meet at a secret location. Both revealed one week before the event. It is free to take part, and all bakers are invited to bring a friend along to join the fun.